Here are three reasons why Slack shows extreme customer-centricity. Have you ever accidentally written a reply-all email to dozens of people, when you thought you were writing to just one? Slack has been customer-centric from the start and born after listening to complaints about email like this one. People were tired of accidentally replying to all, forgetting to attach a file or just being weighed down by the number of emails they got in a day. It was overwhelming and ineffective. Enter Slack: a program that allows for instant communication between colleagues. Users can share files and send quick updates organized by group or project. Slack has been listening to customer feedback and concerns from the beginning. The company approaches everything with a customer-focused mindset to think about what would be best for customers and prospects. The goal has never been about the bottom line, but rather about improving the lives of customers. Ever since it was created to make customers’ lives easier, Slack has focused on the customer experience over other areas like sales and marketing. The goal is to create a product that meets customers’ needs and that people are passionate about. Slack is proof that focusing on delivering a quality customer experience can lead to natural growth. It now has more than eight million daily users. Much of Slack’s success is due to the fact that it meets the needs of all customers. Slack’s code is easily sharable as it is to share images and text. No matter what industry users work in or what they are trying to do, Slack makes it simple to work efficiently and share information. Slack brings people together by giving them access to information wherever they go. Slack stands for “searchable log of all communication and knowledge.” Users can create groups for chats and real-time updates. Users can also send individual messages or jot notes for themselves. They can send files, check on progress, send media and communicate quickly and easily. Channels can be organized around projects or teams so everyone can quickly get information and begin contributing right away. Being customer-centric means understanding what customers want and need. Today’s workforce is increasingly mobile and wants more flexibility. Slack understands that and can be a huge boost for remote teams or gig workers. Instead of collaborating in person, these teams can work together and communicate quickly within Slack. Users from around the world can collaborate and stay up to date on projects. Everything about the program is designed to make user communication easier. Perhaps the best feature about Slack is that it is quick. Instead of sending an email and having to hunt for an email address and create a message, Slack users can quickly send a message to the people who need to read it. In our fast-paced work environments, Slack’s speed can be a huge advantage. 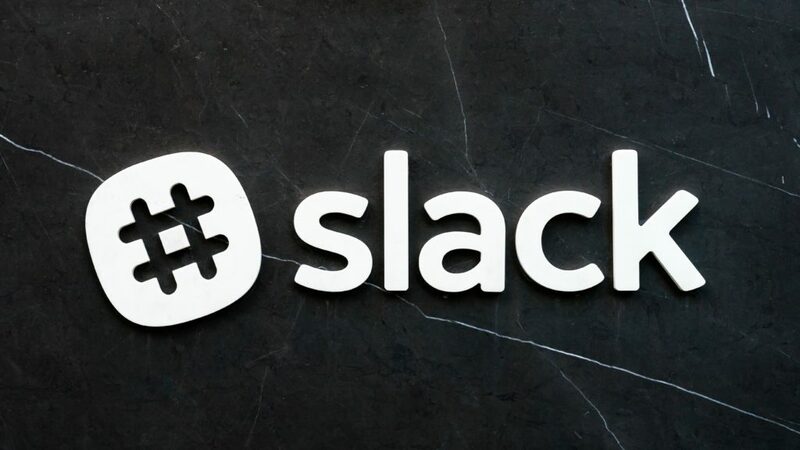 Slack focuses on real-time feedback to constantly improve. Transitioning to Slack comes with a learning curve, especially for people who have only ever known email. The company is dedicated to supporting customers as they adopt a new product experience. Data and feedback is also huge at Slack. Instead of focusing on financial metrics like leads and pipeline opportunities, Slack looks at customer-facing metrics like NPS and daily active users. The goal is to create loyal, satisfied users who will recommend the service to friends and co-workers. Instead of short-term financial goals, the focus is on long-term customer satisfaction and organic growth. Many of Slack’s greatest features have come from customer feedback. When users said they wanted to integrate the communication in other apps and programs, Slack made it happen. In an industry where many products are austere and impersonal, Slack aims to build real relationships. Transparency is key as Slack employees stand by their product and make themselves available for all kinds of feedback from users. Slack understands that users don’t just want corporate jargon—they want relatable content. Slack’s customer-facing marketing content is personal and engaging. It’s a stark contrast from many other services, but it builds a connection between customers and the brand. Slack’s dedication to its customers shows that being customer-centric leads to success. A great product can only go so far—it’s the dedication to customers that puts Slack on top.